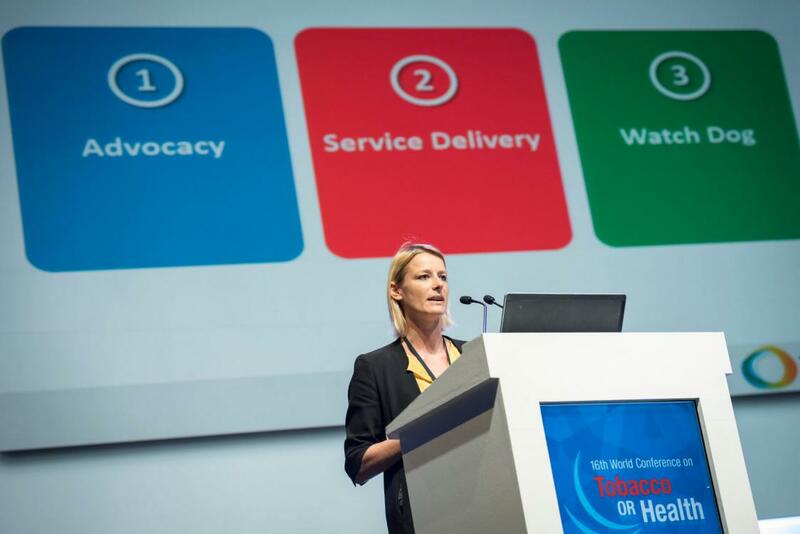 For the first time, the World Conference on Tobacco or Health (WCTOH) is including a stream focused on social justice and tobacco, at its 2018 meeting. 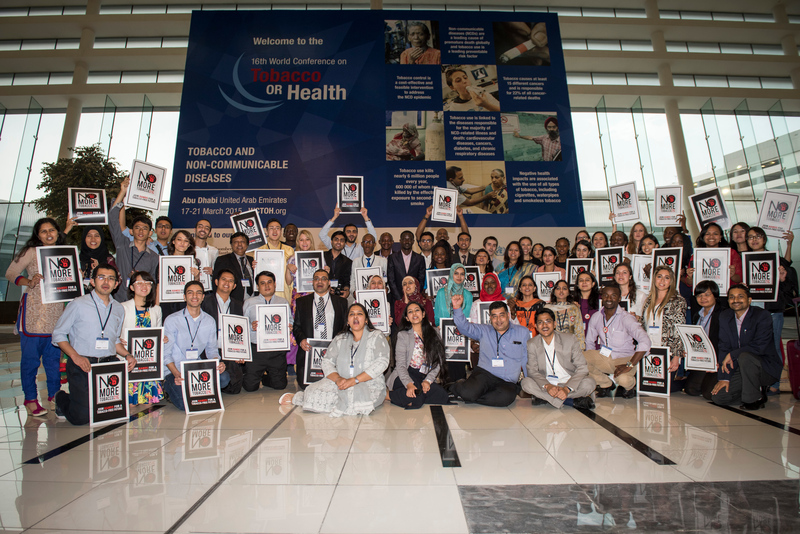 16th World Conference on Tobacco OR Health (16th WCTOH). 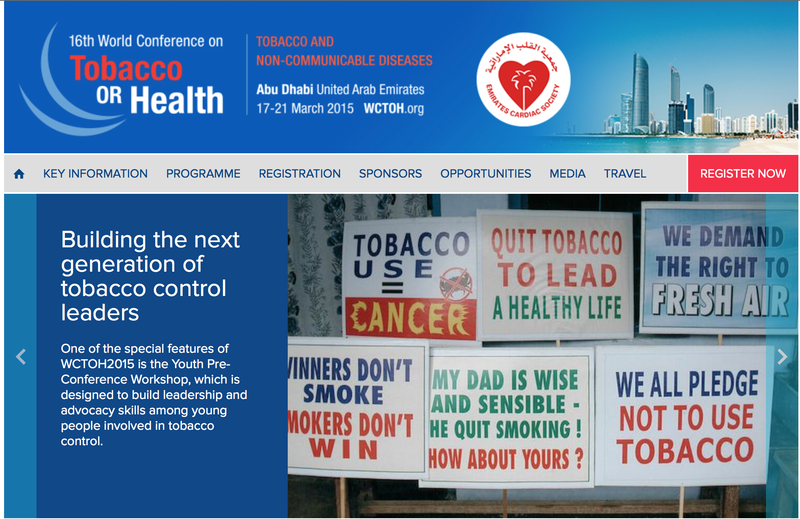 The 16th World Conference on Tobacco or Health began yesterday 17 March 2015 in Abu Dhabi, United Arab Emirates. 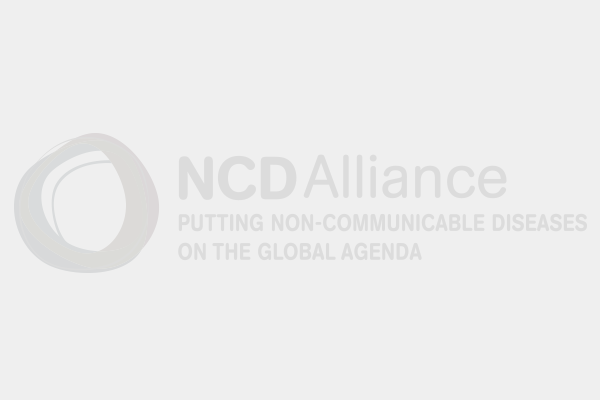 This is the world's largest gathering of tobacco control advocates, policy makers, researchers, public health and clinical experts. 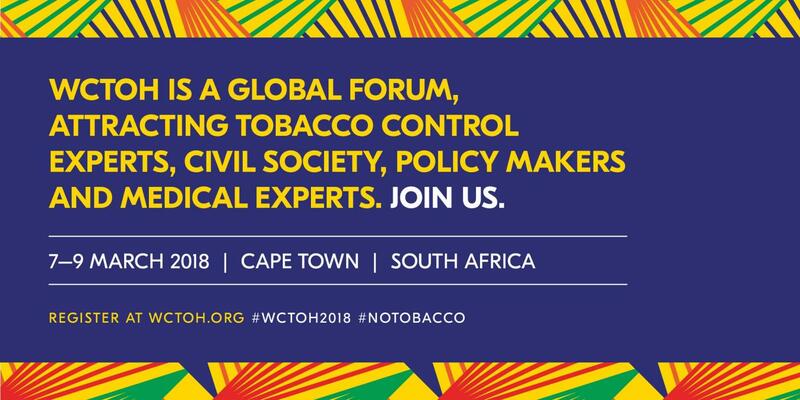 The World Conference on Tobacco or Health (WCTOH) recently announced that Her Royal Highness Princess Dina Mired of the Hashemite Kingdom of Jordan, World Health Organization Director-General Dr Margaret Chan, and Michael R Bloomberg will be among the speakers to address delegates to the WCTOH. The conference will be held 17-21 March 2015 in Abu Dhabi, capital city of the United Arab Emirates. 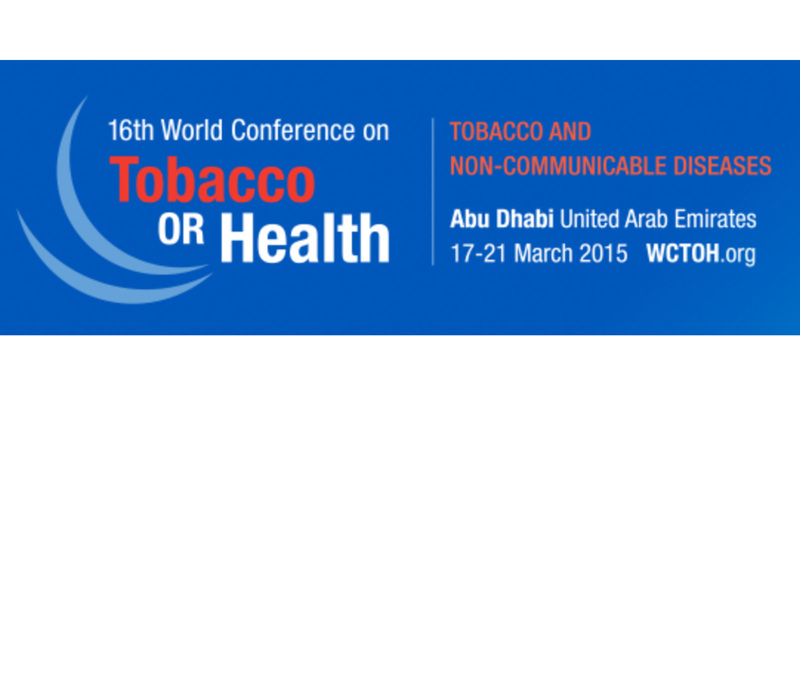 The 16th World Conference on Tobacco or Health (WCTOH) will be held from 17 to 21 March 2015 in Abu Dhabi, the Capital City of the United Arab Emirates (UAE).